So.. another attempt to start a blog. I’m having big troubles with finding a good Gallery plugin, so I have to live without one for now. its amazing i love it! I was looking for pictures of martens to see what they were because in the His Dark Materials trilogy they are mentioned so i wanted to find out what they were. Again great job! Wow! Thats great! 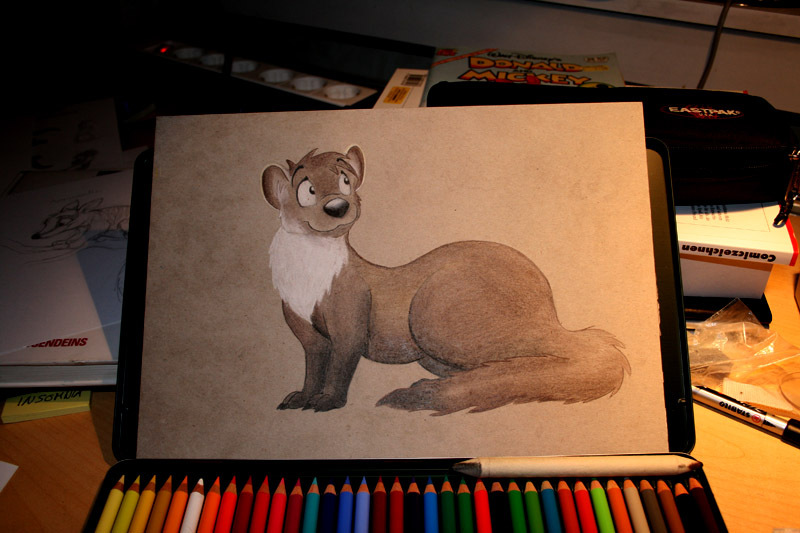 I found out about martens from a different book, Inkheart. i also found out from inkheart. I wish I could draw this good!